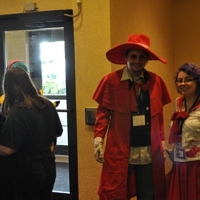 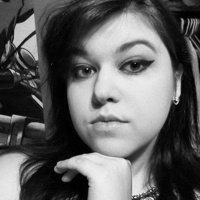 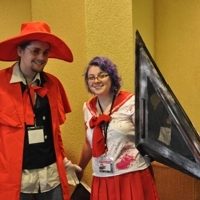 History: Anime NebrasKon was a dream by a group of college students in Otaku Jinrui, UNL's anime club, who simply wanted to attend an anime convention. 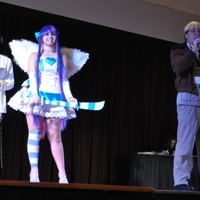 They were poor college student who couldn't afford to go to a convention, so they had to raise the funds. 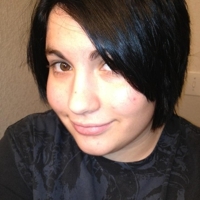 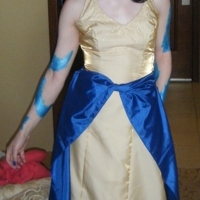 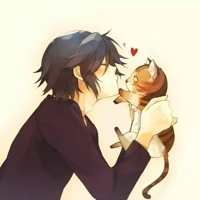 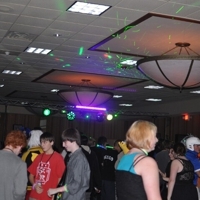 This fund-raising project led to the creation of Anime NebrasKon in 2004, a one day event with 300 attendees. 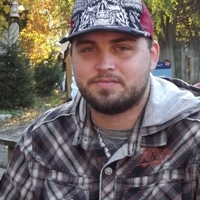 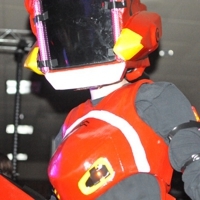 The dream expanded from a fund-raising project into a convention itself. 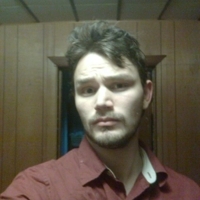 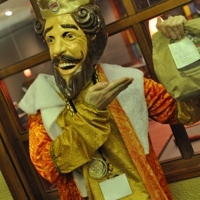 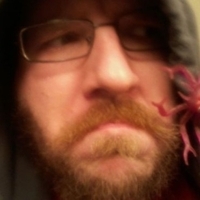 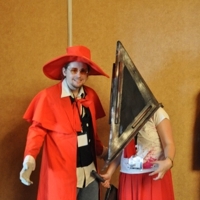 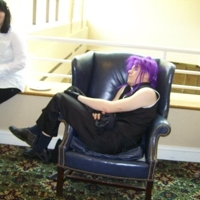 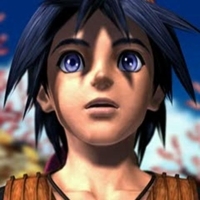 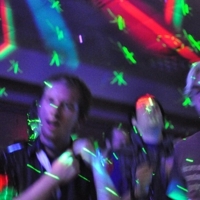 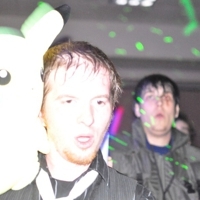 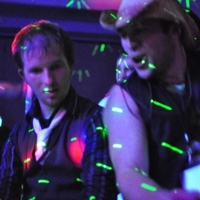 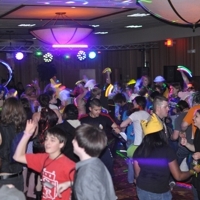 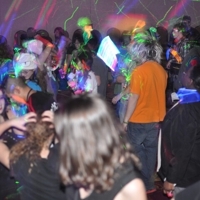 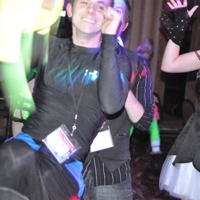 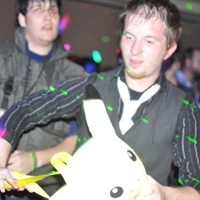 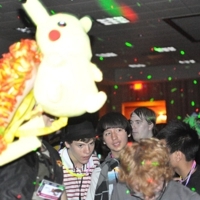 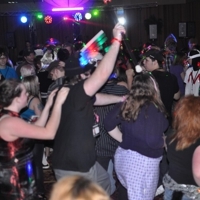 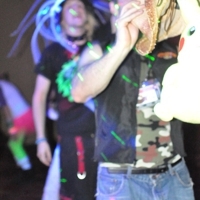 In 2005, NebrasKon lasted for 3 days and included industry guests. 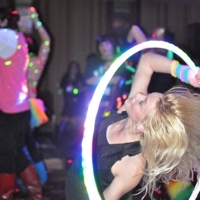 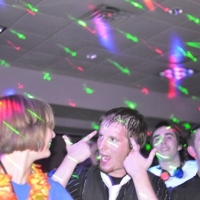 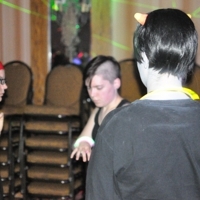 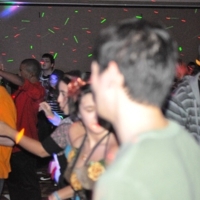 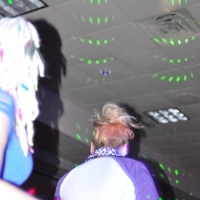 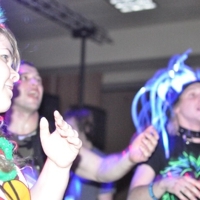 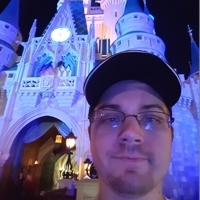 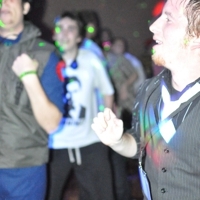 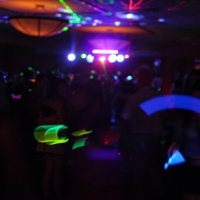 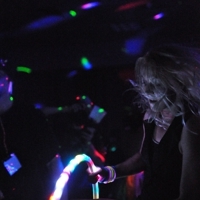 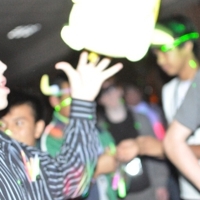 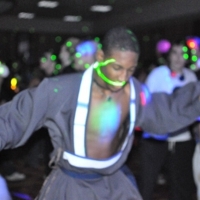 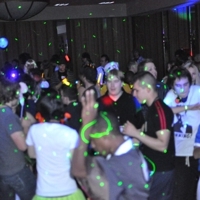 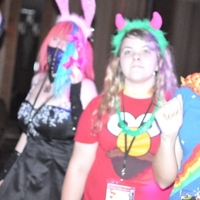 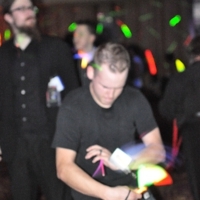 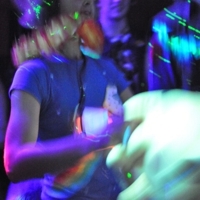 Each year, NebrasKon grew in numbers with more people attending and using more space at the Student Union at UNL until a new location had to be found for the increasing size. 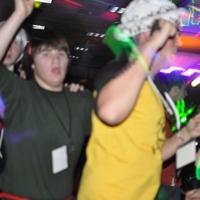 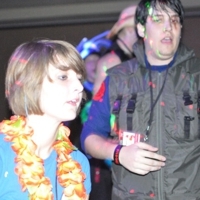 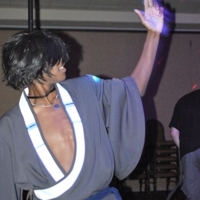 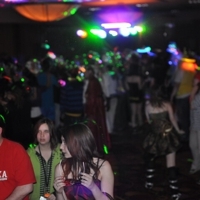 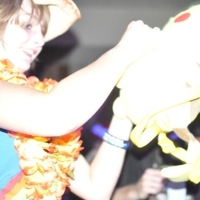 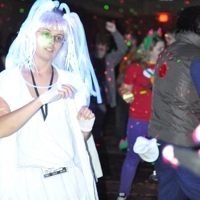 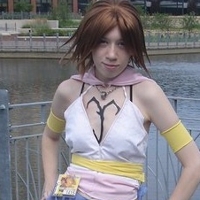 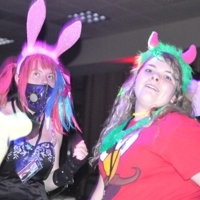 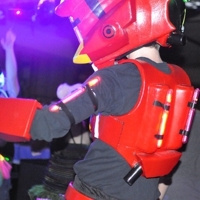 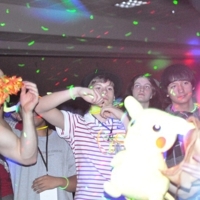 In 2009, Anime NebrasKon moved to Omaha to the Holiday Inn Convention Center- Coco Key Water Resort offering unique events such as the Cosplay Swimsuit Contest and Duct Tape Amoeba Mob. 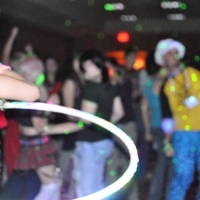 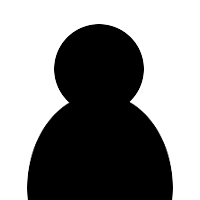 For 2010, the number of attendees reached over 2,000 with over 150 panels and events. 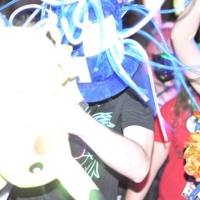 What started out as an aspiration to go to a convention transformed into a convention. 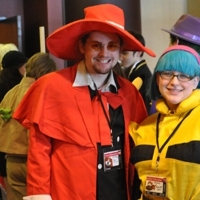 The hard work of dedicated fans makes Anime NebrasKon happen year after year with the continued support of our loyal attendees.